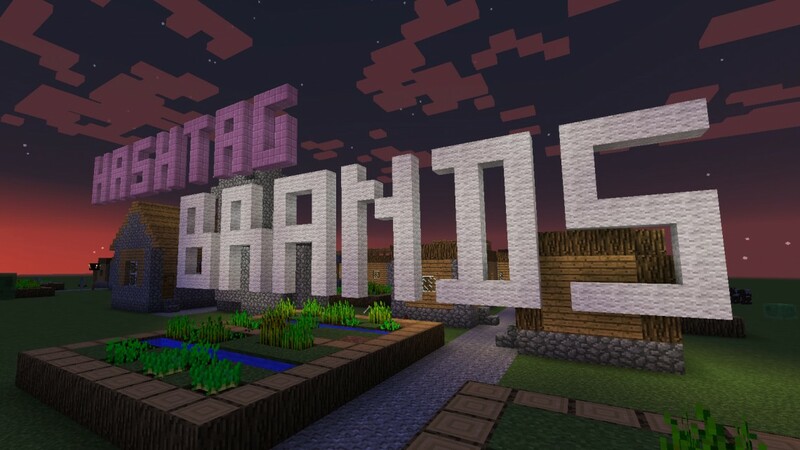 Earlier this week, Mojang announced another revision to their commercial use policy that will see the end of sponsored in-game advertising by companies. 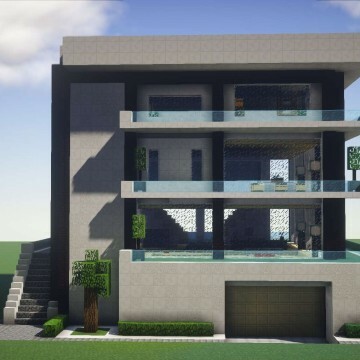 In short, companies can no longer use Minecraft as a platform to advertise, specifically through mods, builds and servers. 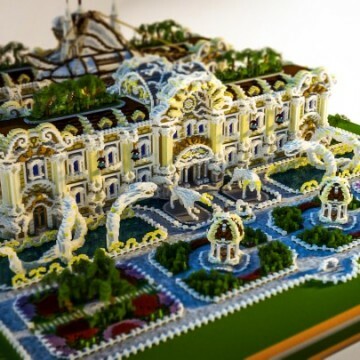 This means that creations like BlockWorks’ sponsored recreation of Tomorrowland are no longer allowed. It’s rather fascinating to consider that Minecraft has grown so large that it has become an advertising platform for a number of companies. What has been added to the guidelines? Companies also cannot commission another group to do anything mentioned above. However, fan projects and the like are acceptable. 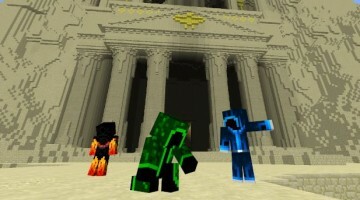 The Heist was an adventure map created by Cubehamster, Wubbi and Samasaurus6, and paid for by Gameband. 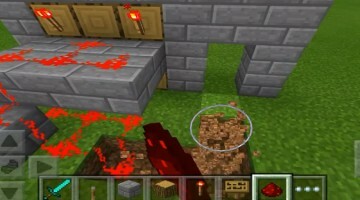 It was groundbreaking in its use of redstone and command blocks, as well as custom models for items and blocks. The map was also an advertisement for the Gameband, and made heavy use of in-game gameband items. Blockworks was commissioned by Disney to recreate the futuristic city featured in the film Tomorrowland. 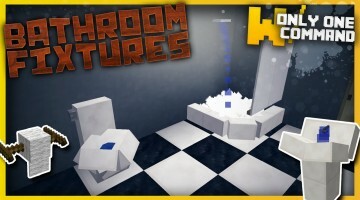 The map was then turned into a minigame by Dragnoz, and later played by a number of Youtubers. 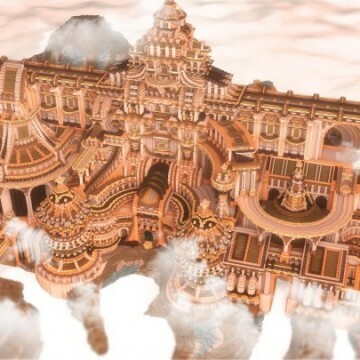 We are the Rangers is a map Gearcraft has featured in the past. Created by Samasaurus6 and commissioned by United for Wildlife, We are the Rangers is designed to raise awareness about animals at the risk of extinction. There is an argument to be made that this isn’t in violation of the new guidelines since it doesn’t technically advertise products or services, although it may promote United for Wildlife’s brand. 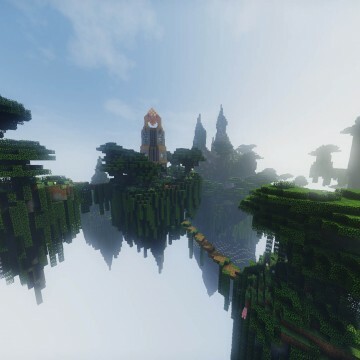 Interestingly, despite potentially being in violation of the new guidelines, this map is available via Minecraft Realms — Mojang’s official alternative to small servers. This might just be an oversight, and the map may end up being removed. Alternatively, Mojang may need to clarify their position. 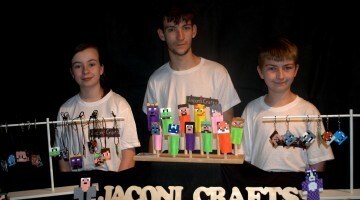 Super League Gaming is a US Company that runs Minecraft tournaments in movie theatres. 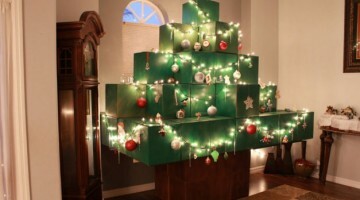 The premise of the idea is pretty cool, and we have featured them on Gearcraft in the past. However, to enter, players must buy a ticket. This is directly in violation of the new guidelines. 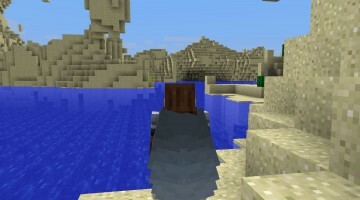 Minecraft has become huge. In fact, you could argue that it has become a cultural icon. However, in some situations, it has also become a giant virtual billboard to advertise completely unrelated products such as those described above. At this point, Mojang has to either accept the situation for what it is, or step up and protect their creative vision and the game that they intend Minecraft to be. 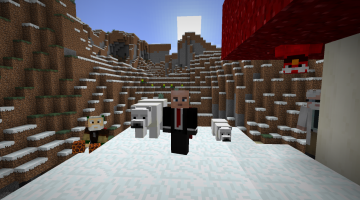 There’s probably also some monetary motivation involved — before the changes, individuals could make money without either Microsoft or Mojang taking a cut of any of it. 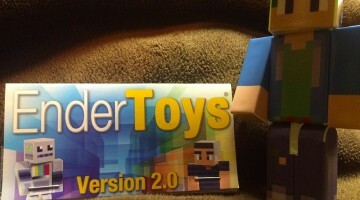 Now, Mojang becomes the gatekeeper of any potential future commercial usage. The cynical side of me wants to assume that this is Microsoft acting to protect their financial interests. $2.5 billion is a lot of money to spend on acquiring a company, and if individuals are making money, Microsoft probably wants in. 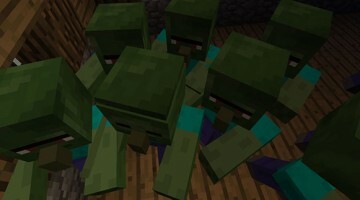 However, there is also likely that Mojang wants to retain at least some control over what Minecraft is seen as. Everything that is created in the game is tied to them, and their public image is affected as well. 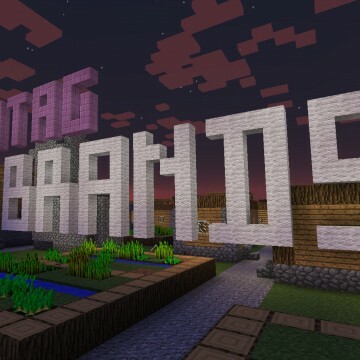 Minecraft transforming into an advertising agency’s canvas is probably not what Mojang wants, and it’s certainly not an image that they would want to cultivate. 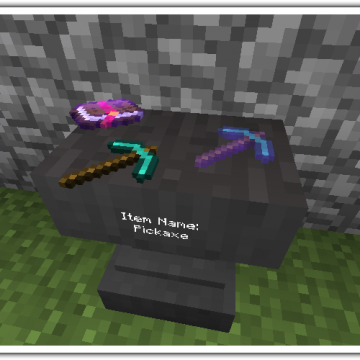 We’re not happy when the selling of an unrelated product becomes the purpose of a Minecraft mod or server. 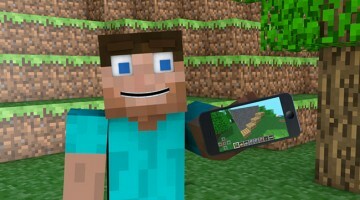 From Mojang’s perspective, making money off Minecraft isn’t the issue. Even with the whole server monetisation debacle, and their recent enforcement of the EULA, it was never about the money. 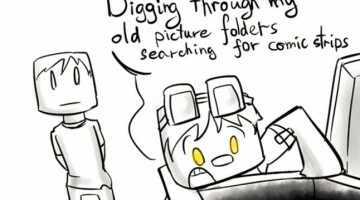 Instead, I think Mojang wants to protect their players, and protect their game. 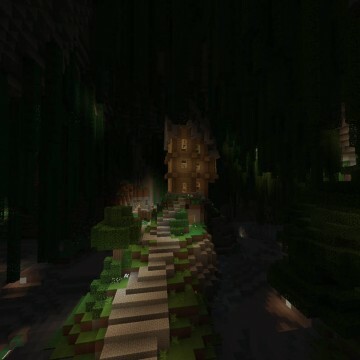 In fact, in the blog post where the changes were announced, Owen Jones (Director of Creative Communications) went as far as to say “We want to empower our community to make money from their creativity, but we’re not happy when the selling of an unrelated product becomes the purpose of a Minecraft mod or server.” At this point, Mojang probably knows that they are unable to stop the monetisation of Minecraft. 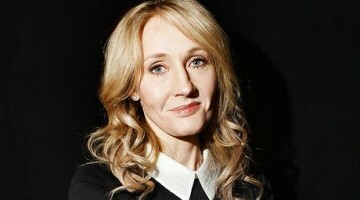 However, they are able to put limits on how it happens. This is just one of the limits. However, I feel that there are a number of reasons why prohibiting commissioned builds and advertisements isn’t the best course of action. 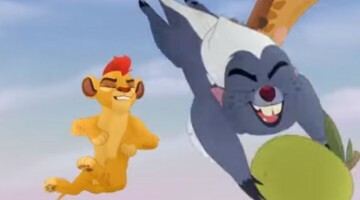 A large portion of the new guidelines attempt to stop companies from commissioning maps to promote products and services, as well as movies and TV shows. 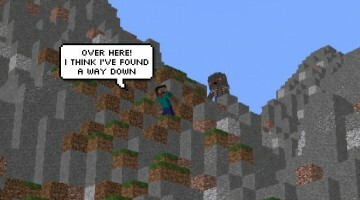 The intention of this seems to be to stop Minecraft from becoming an advertising tool. However, I feel that there are two important reasons why commissioned maps are important, and therefore shouldn’t be banned. 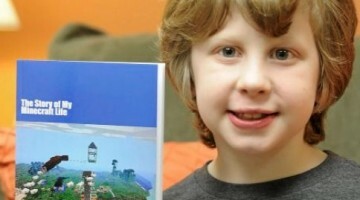 No matter how big Minecraft gets, any advertisement is probably welcome. 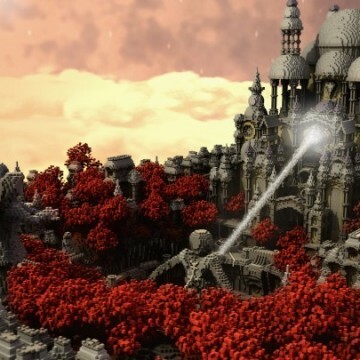 Big name custom maps like Tomorrowland are likely to generate interest in Minecraft as a whole, and therefore provide advertisement for both the company whose product is being promoted, and Mojang. 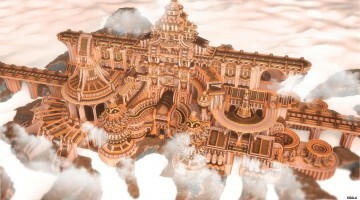 Furthermore, most of the custom maps are created for the PC Edition, which is now lagging behind console sales. 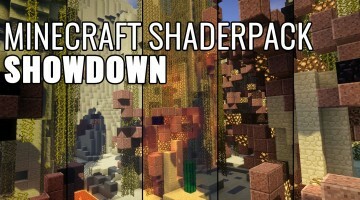 These maps offer a reason to upgrade to the PC Edition of Minecraft, which therefore generates more sales for Mojang. In many situations, commissioned maps raise the bar for what constitutes a ‘good’ map. 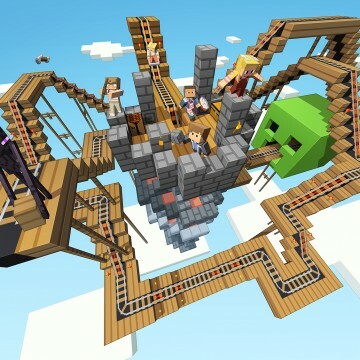 The creators have the freedom and financing to make games that are fun to play, and therefore the community benefits as groundbreaking games come out, and show what can be done with the latest Minecraft technology. This in turn means that other games that come out are likely to take advantage of these features, and therefore provide a better experience for the community at large. Building a map takes a lot of time. 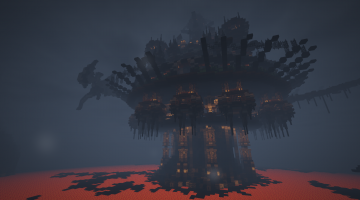 Whether you’re building massive structures, implementing redstone contraptions or designing custom models, there is a lot of effort required to create, test and publish a map. If mapmakers are allowed to collaborate with companies and produce content that is of a high standard, I feel that it benefits the community as whole. Earlier, I mentioned Super League Gaming, and the fact that they were also potentially in violation of the new guidelines. 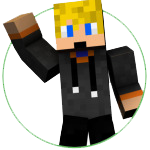 It’s interesting to consider Minecraft as a competitive game, especially given that a lot of what is competitive is player made. Mojang hasn’t taken any steps towards making an official tournament, and as far as we know, has no plans to do this. (I think a series international tournament similar to what League of Legends does could be interesting, but that’s a topic for another day). 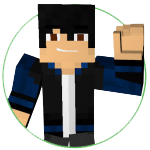 However, their new guidelines prohibit charging for a tournament, and also prohibit charging to show Minecraft gameplay in theatres or other businesses. Mojang likely wants to protect their brand in this instance, rather than having it watered down by unofficial events. Yet I think they could have approached this specific situation better. Some form of licensing agreement or application to host tournaments could be interesting. Instead, we have what appears to be a ban. Furthermore, the ban on Minecraft gameplay displayed in physical locations, and the ban on Minecraft gameplay leagues and the like were not mentioned in the blogpost, but instead just listed in guidelines. This column has been a bit more of a ramble than usual, so I’m going to end it here. 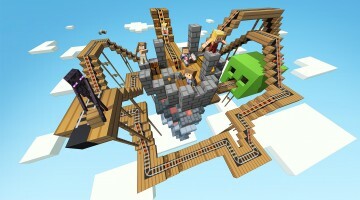 Ultimately it’s Mojang’s game, and they have the ability to set out how it can be used. If they don’t want Minecraft to be overrun by maps and mods advertising companies, they have the power to stop it from happening, and this is what has happened. Unfortunately, I feel that this is a step in the wrong direction. Furthermore, I feel like Minecraft Tournaments are a separate, and potentially larger issue that has been lumped together, and not properly dealt with. 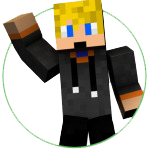 It will be interesting to see if Mojang changes their position at all in the future, or clarifies it any time soon. 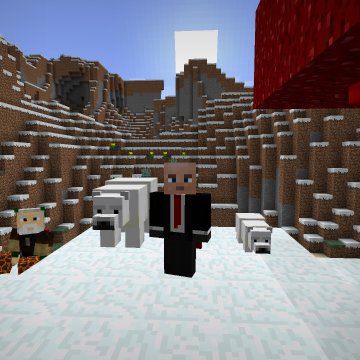 Next post Minecraft 1.10 Update Brings Polar Bears, Structure Blocks and More!